Oh, Australia. We love you so. Kangaroos, koalas, Australian accents, and the Great Barrier Reef. There are so many great things about Australia, that it makes the crazy-long flights to get there totally worth it. 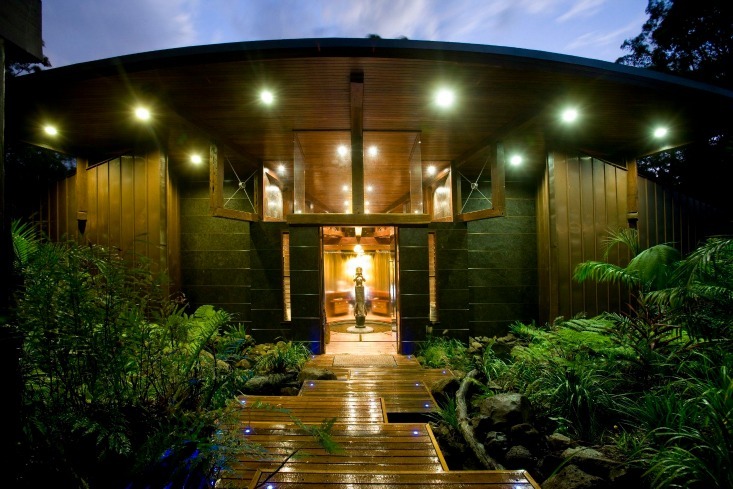 To sweeten the deal even more, there are some pretty fantastic yoga retreats to try once you're there. Gwinganna is all about balancing your Yin and Yang. After watching the sunrise in the morning over the Pacific Ocean, take your pick of Qi Gong, Tai Chi, or yoga, and balance your Yin side. You also have the choice of more physical activities for those that are Yang inclined. You can also attend wellness seminars, have afternoon Dreamtime (aka spa time), and enjoy food from Gwinganna's organic garden. Sounds like heaven to us! 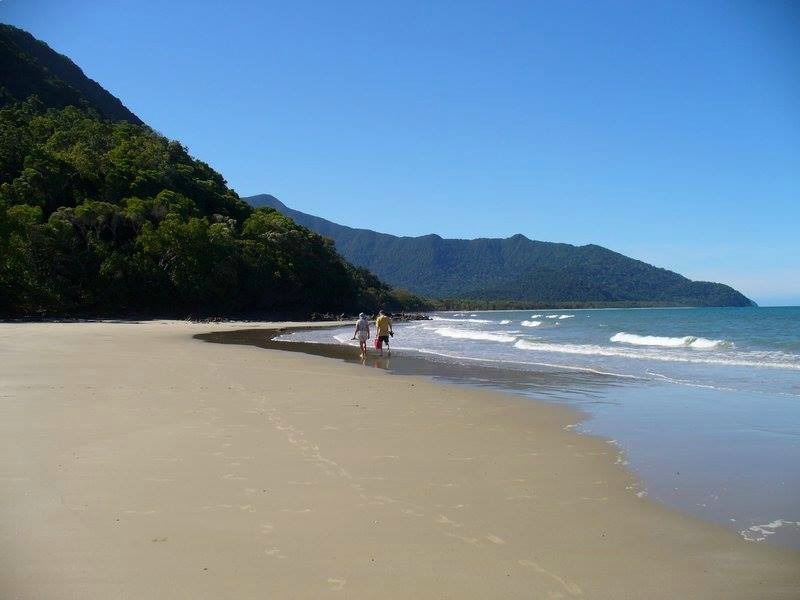 The Prema Shanti Yoga Retreat Center is located in Daintree National Park, a rainforest, and is also close to the Great Barrier Reef! How cool is that? Prema Shanti has a flexible daily schedule, so you can plan your day around your needs and what you want. And since the retreat center runs seven days a week all year round, it's incredibly easy to fit a yoga retreat into your schedule. While you're there, try everything from horseback riding, to rainforest canopy tours, to just relaxing on the beach. It's a great place to combine a spirit of adventure, and the relaxation of yoga. Sorry, guys. This one's just for the ladies. Hosted at The Byron at Byron Resort, Escape Haven provides everything you need for a relaxing, yoga-centered getaway. With fresh, local produce, luxurious settings, and even surf lessons, you'll leave feeling refreshed and pampered. Go with some friends, and enjoy an awesome getaway together! Have you been on an Australian yoga retreat? Which was your favorite? Share with us below!